If you’re approaching your home’s 10 year anniversary, so are its key appliances and other features. Every decade, there are key amenities you should be updating in your home to keep it in its best condition for both your family and for future buyers down the road. Do you have rips or tears in your carpet? Are there multiple stains or odors that you just can’t seem to lift from your carpet? It’s time for an update! Even if you’ve taken great care of your carpet over the years and treating it with the best shampoo and sprays, daily traction certainly wears it down. Of course, if it’s nearing a decade old, it’s certainly time to replace it. Your hot water tank is hidden away, therefore you don’t often witness signs of aging until it breaks down completely. Do yourself a favor and check its manufacture date. You can also look for the serial number to find out if it’s nearing its 10 year anniversary. If so, it’s time for a new hot water tank. If you last purchased your dishwasher 10 years ago, chances are that there’s a more energy-efficient model available now that will not only save you some cash but wash your dishes better than your current model. Other signs might include a cracked tub or a lagging control board. Like the hot water tank, check for the manufacture date or serial number to gauge its age. Garbage disposal blades will dull over time and simply not work as well as it ages. Other signs to look for before replacing your garbage disposal include lingering odors, frequent clogging and having to reset it multiple times. Of course, if your garbage disposal is approaching its 10 year anniversary at the same time your dishwasher is, you might as well replace both while you have the professionals on site. Over the years, homes endure aging whether it’s indoors with scuffs on your walls and baseboards from the kids or on the exterior weathered from years of natural damage. 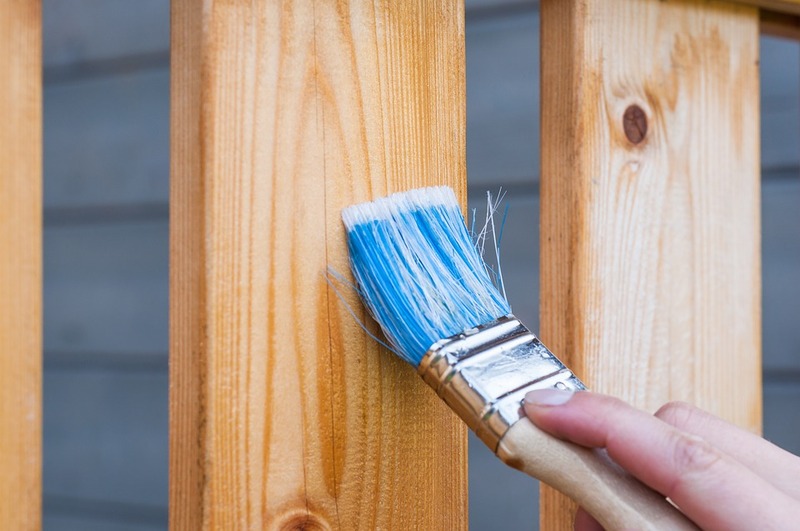 Of course giving your home a new coat of paint is up to you, but if it’s been a decade since you painted, it’s probably safe to say your home could benefit from a fresh coat.